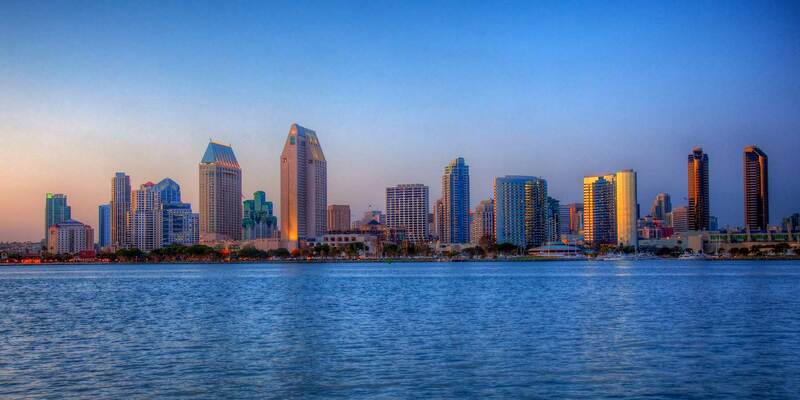 Most foreign investors have it made when they come to San Diego to purchase property. How I wish I were buying San Diego real estate with Euros or Loonies or Yen or Yuan. As a European, Canadian, Japanese or Chinese real estate investor, I could be plucking off prime coastal real estate in San Diego County at an amazingly steep discount. For this mornings rant , we can thank Mr Bernanke’s surprise quarter point cut in the Fed rate Sunday, which has helped to trigger a further decline in the dollar versus other foreign currencies. The US dollar against the Euro currently stands at around $1.58, which can be a dream or a nightmare, depending upon the denomination of ones bank account. This decline comes as many are expecting an even steeper cut by the Fed this week. Some American expatriates we know are selling off foreign investments and returning home. The declining dollar has made European retirement increasingly more expensive, and $4.00 per gallon gasoline is still more attractive than $8 per gallon. Its all a matter of relativity. And San Diego County has become a natural home target for many of those returnees. Blue chip real estate in downtown San Diego, Coronado, La Jolla, Rancho Santa Fe, Del Mar, Solana Beach, Encinitas, La Costa, Aviara, Carlsbad and even Oceanside’s blossoming downtown area can now be purchased by foreigners and expats at even steeper discounts, thanks to the decimated dollar and an already discounted real estate market. Its a rare combination astute foreign investors cannot ignore and for those seeking to buy a slice of paradise, there is little that can compete with coastal San Diego. This seems to be the case. Here in the Santa Barbara and Montecito area, which is similar to San Diego in some respects, we are seeing a huge influx of foreign dollars and most of this in the high end market from $5 Million and above. Just as you point out, a lot of the wealth is simply attributed to the decline in the value of the dollar.